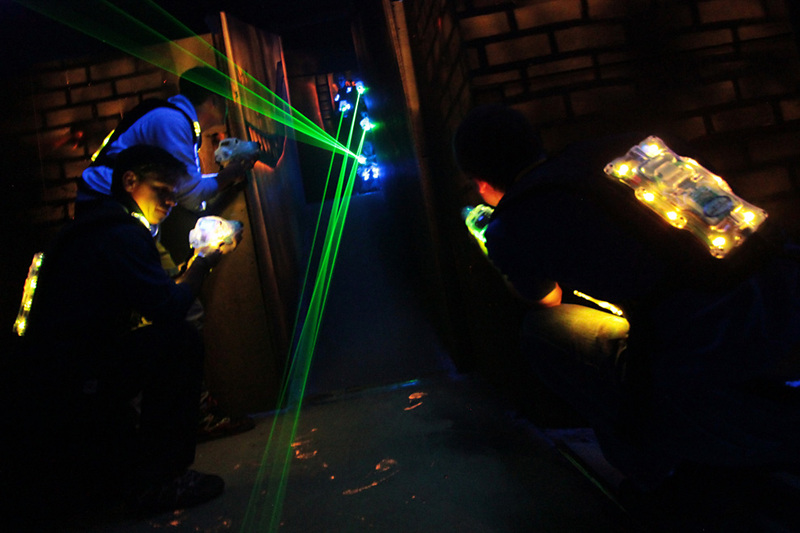 Released in November 2013, the latest Megazone Laser Games equipment is the successor of the Rift and Nexus FEC systems. 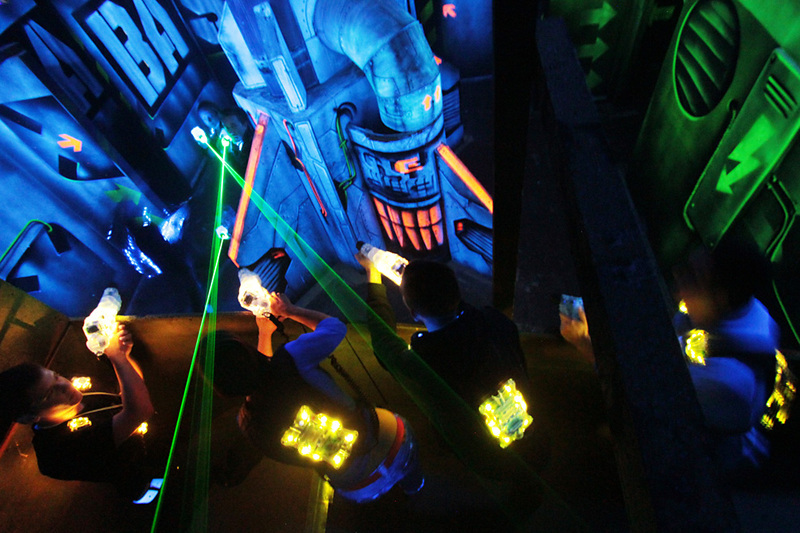 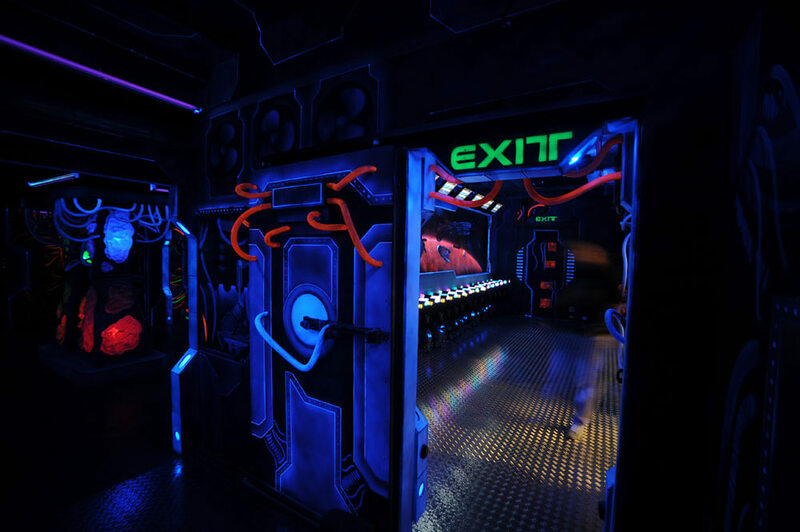 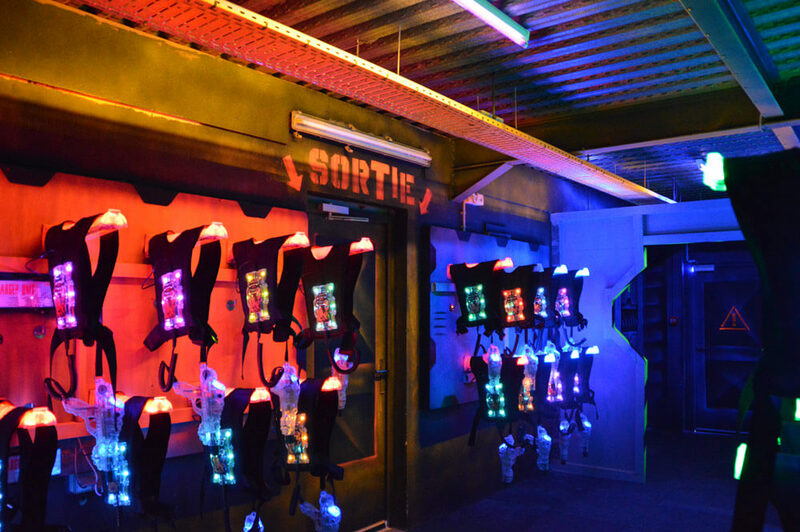 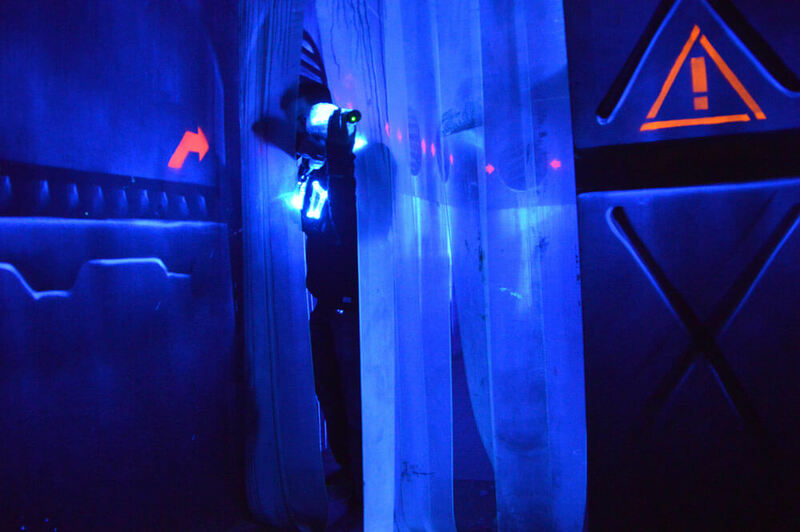 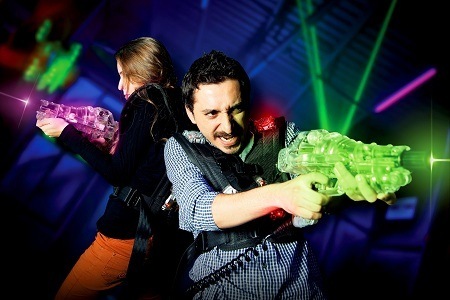 Enrich your system with accessories is a good way to increase the attractiveness and interactivity of your laser game. 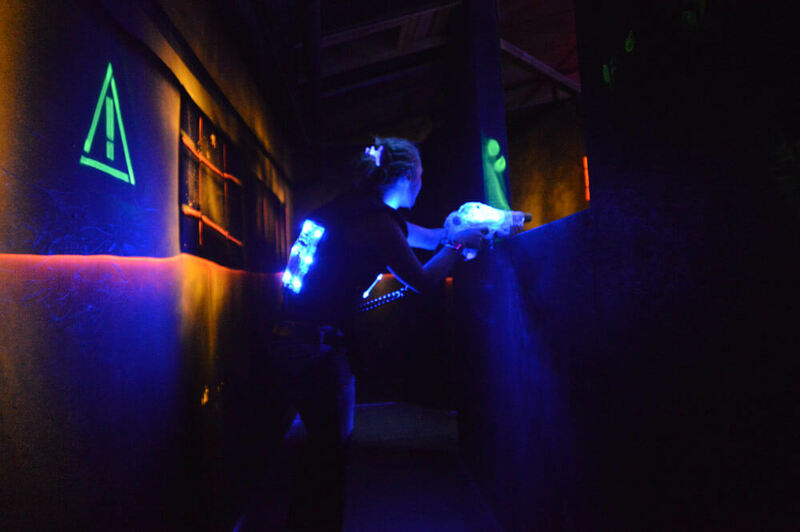 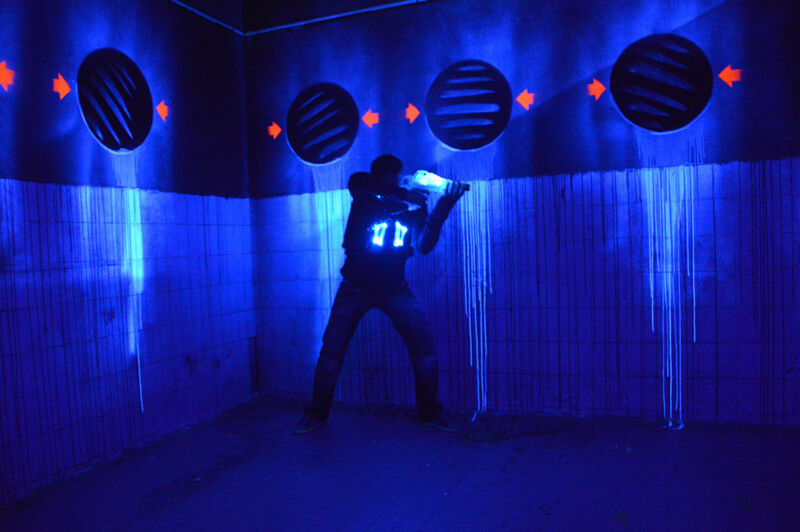 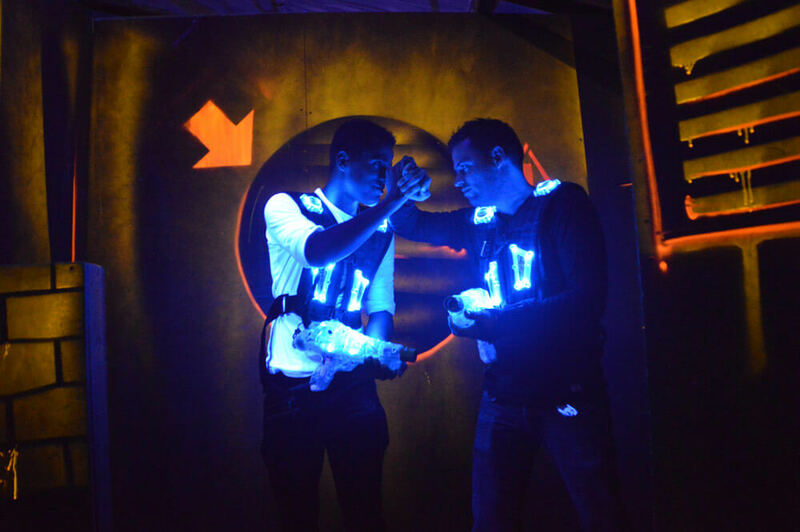 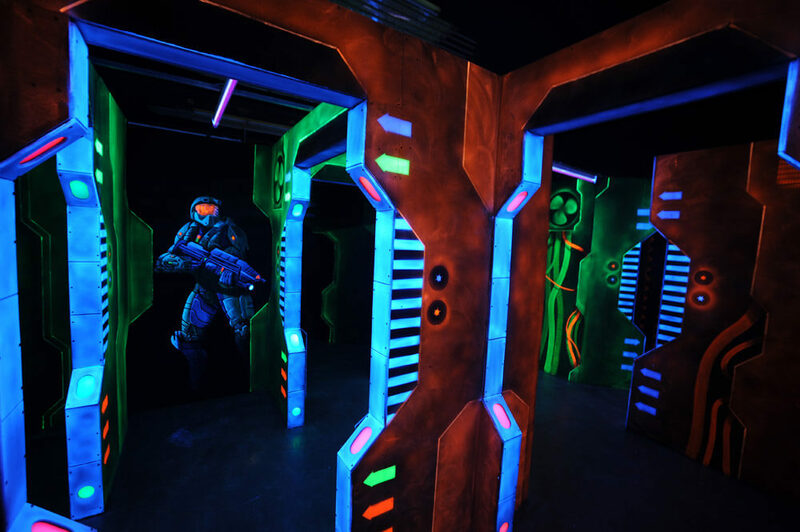 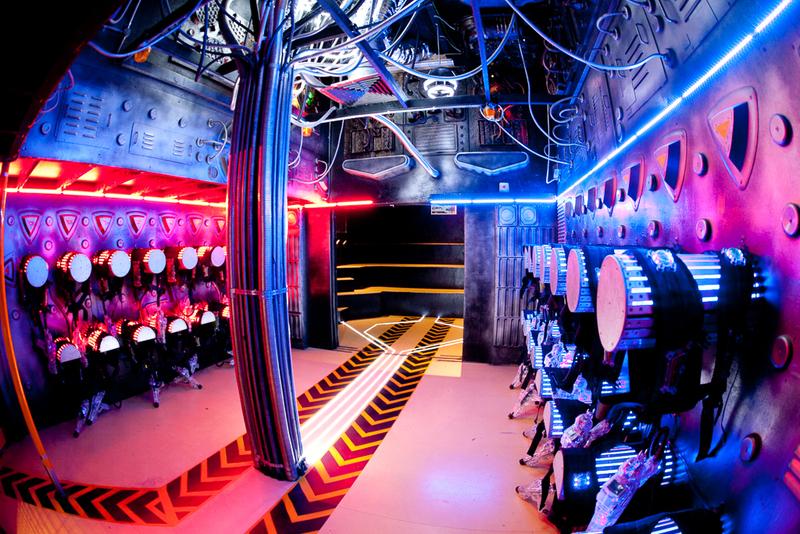 Megazone Laser Games has over 15 years experience in construction and decoration of arenas.